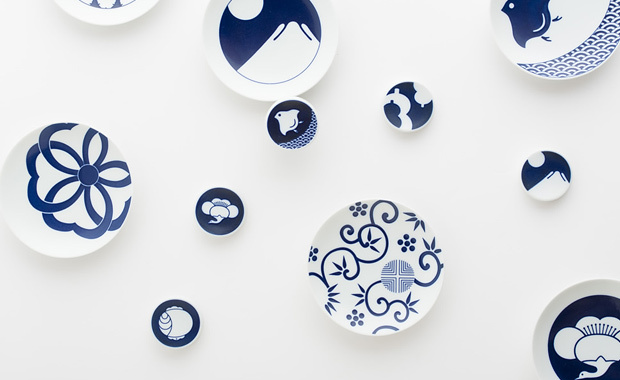 KIHARA — a Japanese porcelain producing company, is hosting a design competition for European artists, illustrators and graphic designers. The contest is about designing an original artwork for a 15-cm-diameter porcelain plate. One winning design will be awarded with 1,000 Euro and produced by KIHARA, as well as presented exclusively in the company’s Arita and Tokyo stores and marketed on the European market. All proposals are welcome, even though the organizers are nevertheless primarily looking for inventive artworks and creators interested in KIHARA’s cultural heritage and collaborative approach. Your design must only use cobalt blue. You can however work with a light, medium or dark shade. Arita, southern Japan, is a historical town well known as the cradle of Japanese porcelain manufacturing. Over its more than 400-year history, porcelain industry in Arita has been constantly innovating and improving its materials and techniques. As part of its ongoing mission of carrying its traditional industry into the future, KIHARA continues a long tradition of collaboration between Arita’s artisans and European artists, designers and companies.